Protect and maintain your masturbator with Mizz Zee Powder. Apply it all over your toys after air drying them. 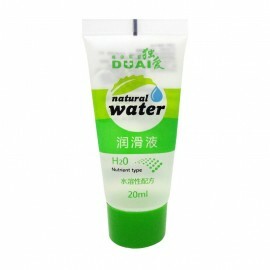 This smooth, palm-sized EGG of lubricant is a versatile lubricant available for any situation. 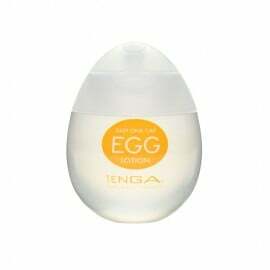 While you can use this EGG for extra lubrication on the EGG, FLIP or TENGA 3D products, it also suits any situation that calls for lubricant; whether solo or for coupled play! No added colors or odors for a natural, non-sticky feeling! Slip and slide during intimate play with Leten Pleasure Lubricant.